Welcome to the wonderful, whimsical sprinkle filled world of Flyawaypineapple! Six years ago I decided to turn my passion for creating handmade, custom designed decorated cookies into a small business. Now it’s all cookies, all the time. My cookie jars (both the one in my head and the one on my kitchen counter) are never empty. These aren’t your ordinary cookies (or biscuits, if you prefer). Rather, they are morsels of edible art made fresh to order from the best, tastiest ingredients. Then the decorating! With care, skill, and attention to detail, delicious royal icing is subtly flavoured with freshly squeezed lemon juice and then mixed, whipped, tinted and hand piped to perfection. 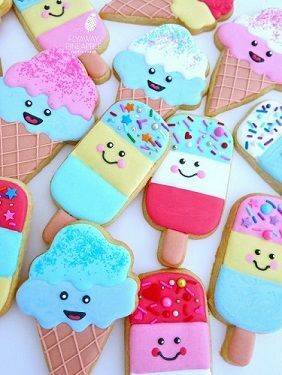 Whatever the occasion, weddings, showers, birthdays, corporate events, or seasonal gift giving, Flyawaypineapple Creative Cookies are sure to surprise and delight. Stay a while, immerse yourself in sweetness and browse the gallery for inspiration.